Steven Dillingham, President Trump's nominee for director of the U.S. Census Bureau, has received senate confirmation, The Washington Post reported Thursday. 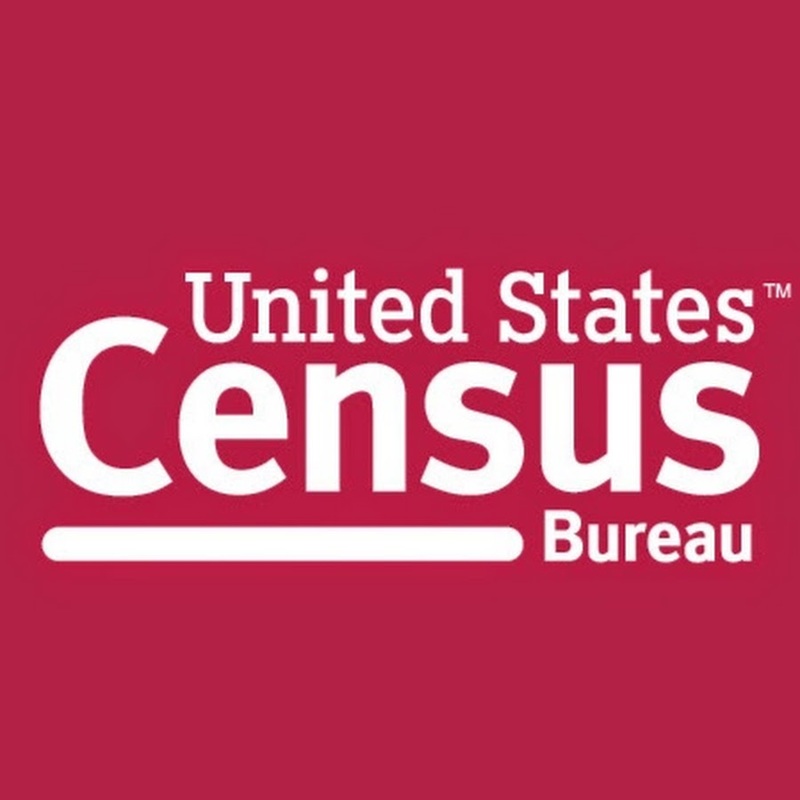 He will lead the nation's census efforts including the upcoming 2020 survey, and oversee the hiring of staff to support the bureau's mission over a tenure ending on Dec. 31, 2021. Dillingham's confirmation fills a spot that has been vacant for over a year following John Thompson's resignation, the report noted. The director most recently led the Peace Corps' Office of Strategic Information, Research and Planning. He also provided leadership for the bureaus of Justice Statistics and Transportation Statistics. Trump announced his nomination for Dillingham in July 2018.